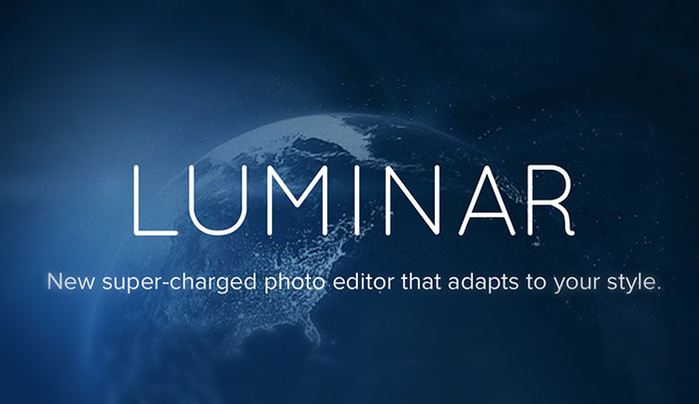 MacPhun is currently allowing photographers to download the beta Windows version of Luminar for free. 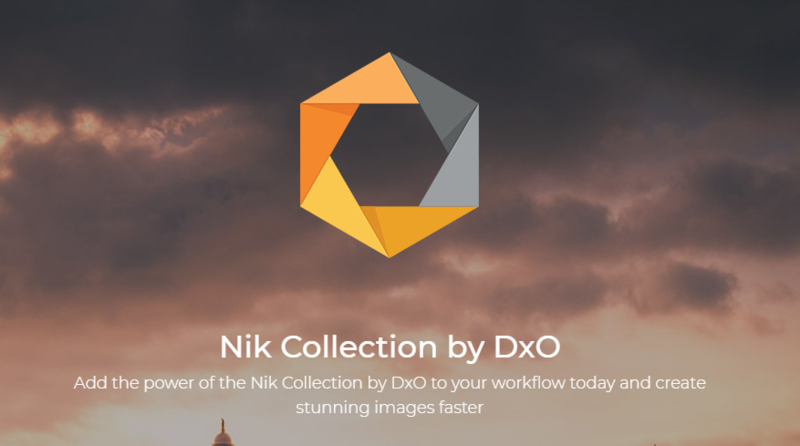 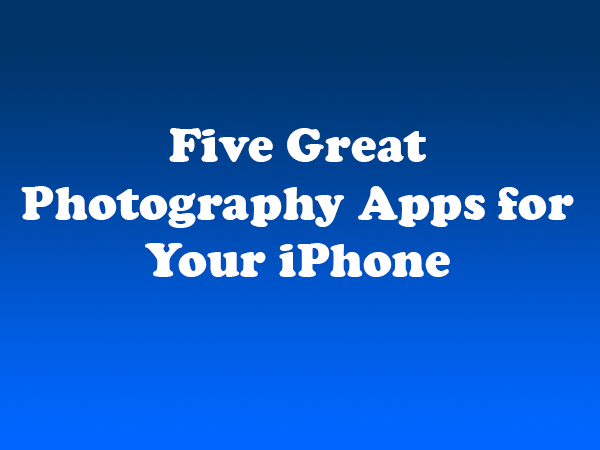 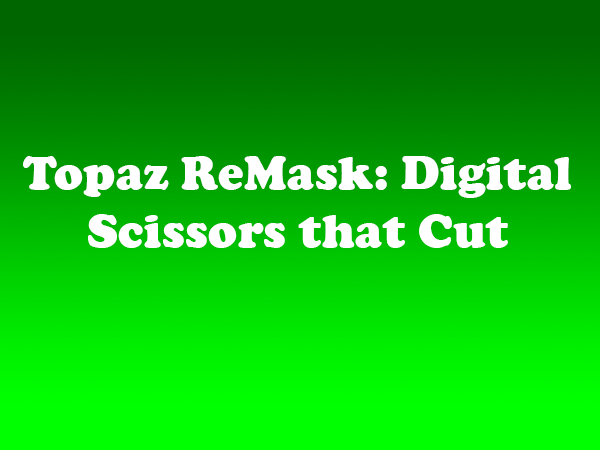 The photo editing software was previously only on available for macOS. 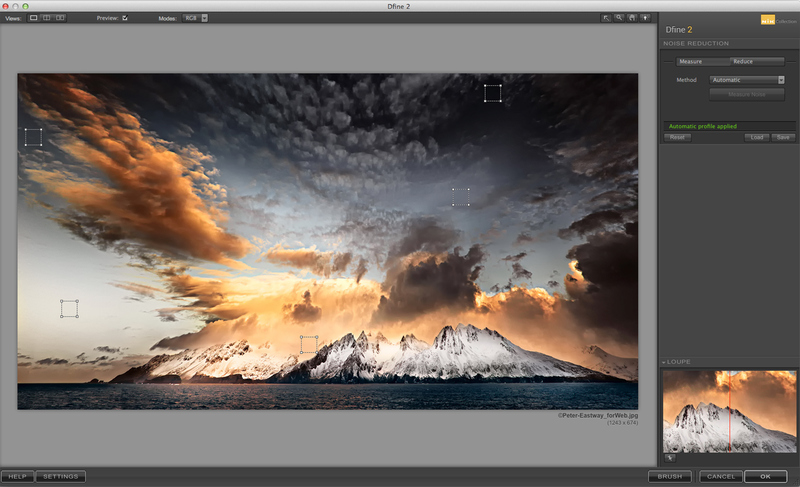 According to MacPhun, it has been looking forward to supporting the Windows platform for several years. 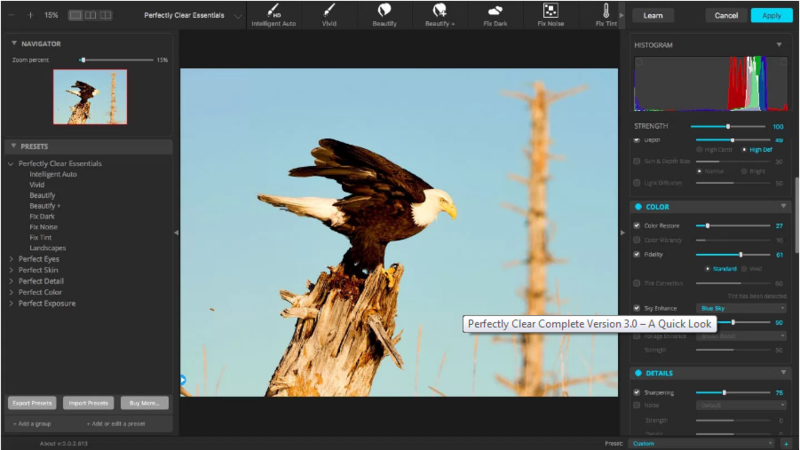 “By test-driving Luminar for Windows, you can help shape our software and make the final release a perfect fit for everyone,” the company stated in its website. 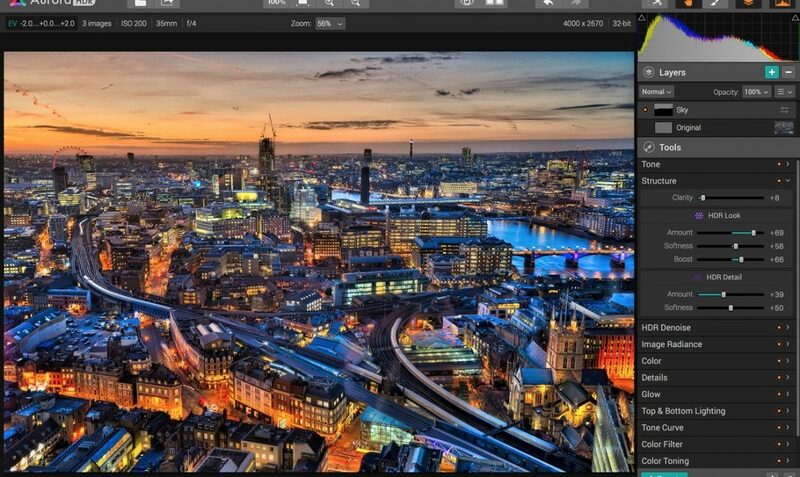 As Mac users can attest, Luminar is an excellent photo editing tool that can be used as standalone software, an iPhoto extension, or as a plugin for Aperture, Lightroom or Photoshop…. 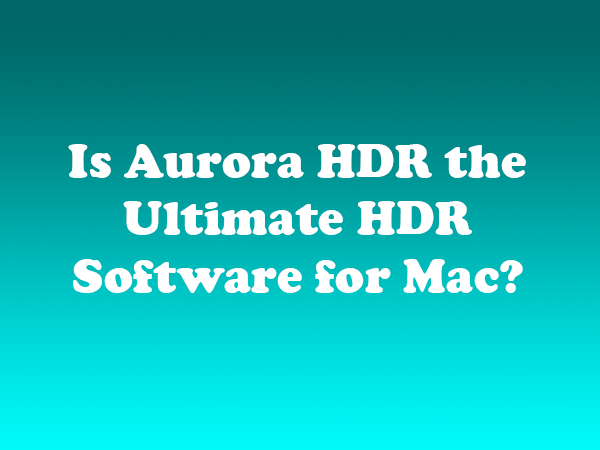 Software Is Aurora HDR the Ultimate HDR Software for Mac?